Home energy management and cooling product receives endorsement from contractor and TV host Mike Holmes. Smartcool Systems Inc. (SSC:TSX.V; SSCFF:OTC; R3W:FSE) recently announced its Smartcool ECOHome has been selected for inclusion in the Making it Right Holmes approved product list. Holmes approved products are ones Mike Holmes has given his seal of approval, meaning he trusts the technology and its manufacturer. "The ECOHome is what every homeowner needs in today's world of ever-increasing electricity costs. Saving money while reducing carbon emissions is what I call 'Making it Right'," Mike Holmes explained. Holmes hosts over five cable prime-time TV series including "Holmes on Homes," "Holmes Inspections," "Holmes Makes it Right," "Home Free" on FOX TV and "Holmes + Holmes." The EcoHome technology improves air conditioner unit efficiency resulting in a reduction in electricity consumption and utility bills. It employs a cooling system controller with a microprocessor and sophisticated software algorithm that provides energy management for the cooling system. "Mike is a big believer in energy efficient homes. He really gets the importance of the ECOHome and its potential saving of up to 40% to the consumer," said Don Iannucci, Smartcool's head of the ECOHome initiative. 2) The following companies mentioned in this article are billboard sponsors of Streetwise Reports: Smartcool Systems. Click here for important disclosures about sponsor fees. As of the date of this article, an affiliate of Streetwise Reports has a consulting relationship with Smartcool Systems. Please click here for more information. 5) From time to time, Streetwise Reports LLC and its directors, officers, employees or members of their families, as well as persons interviewed for articles and interviews on the site, may have a long or short position in securities mentioned. Directors, officers, employees or members of their immediate families are prohibited from making purchases and/or sales of those securities in the open market or otherwise from the time of the interview or the decision to write an article, until one week after the publication of the interview or article. As of the date of this article, officers and/or employees of Streetwise Reports LLC (including members of their household) own securities of Smartcool Systems, a company mentioned in this article. The partnership will bring this residential energy storage system to Eastern Canada. 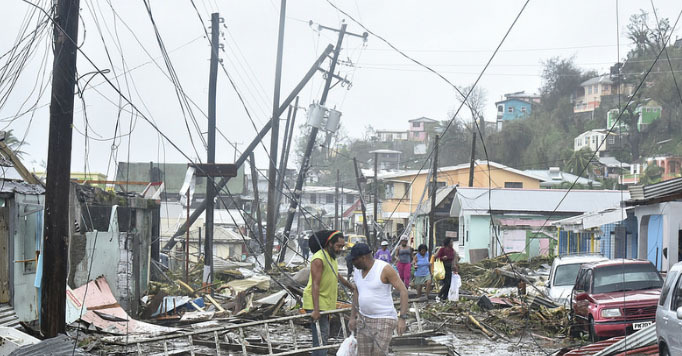 Company moves into market with energy grid destroyed by hurricanes. 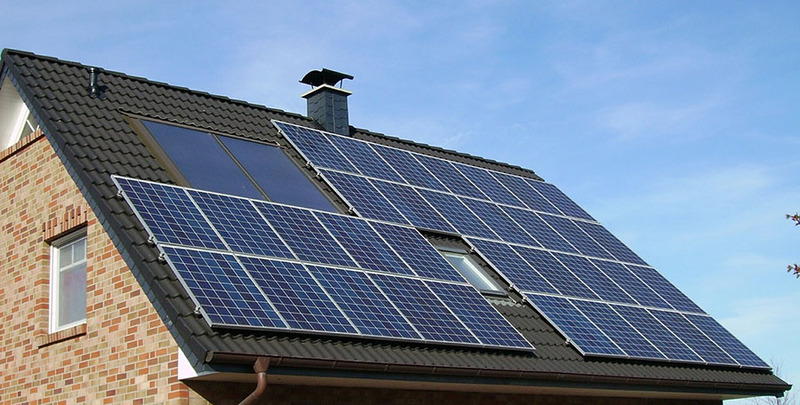 The partnerships will allow the companies to collaborate to bring energy storage to residences. Transactions contemplated include creation of new public company for three business segments. 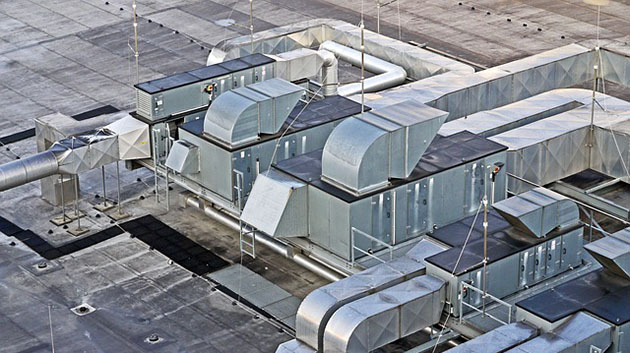 Company completes installations on refrigeration and air conditioning in Jamaica. Firm picks partner with Middle East experience. Caught between the egos of politicians and trade war shenanigans, the solar industry is once again plagued with headaches. 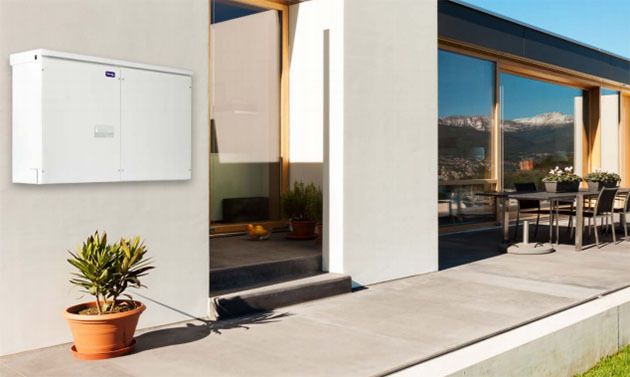 In the rapidly evolving home energy storage market, Mercedes Benz Energy is withdrawing from the market and has endorsed the products of a company that has seen six-month revenue growth of 400%. Technical analyst Clive Maund looks at both the fundamentals and the charts of a company with a large solar project in Puerto Rico. Want to read more about Alternative Energy? Sign up to receive the FREE Streetwise Reports' newsletter. 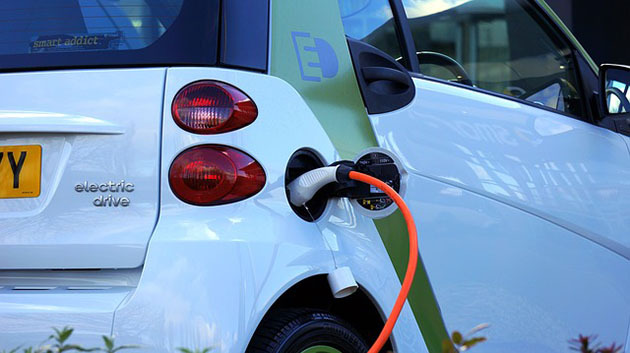 Want to read more about Alternative Energy investment ideas?